This 5 week course offers the foundations of horsemanship most trainers and folks with horses expect you to know before heading into a barn, but may or may not actually teach you! 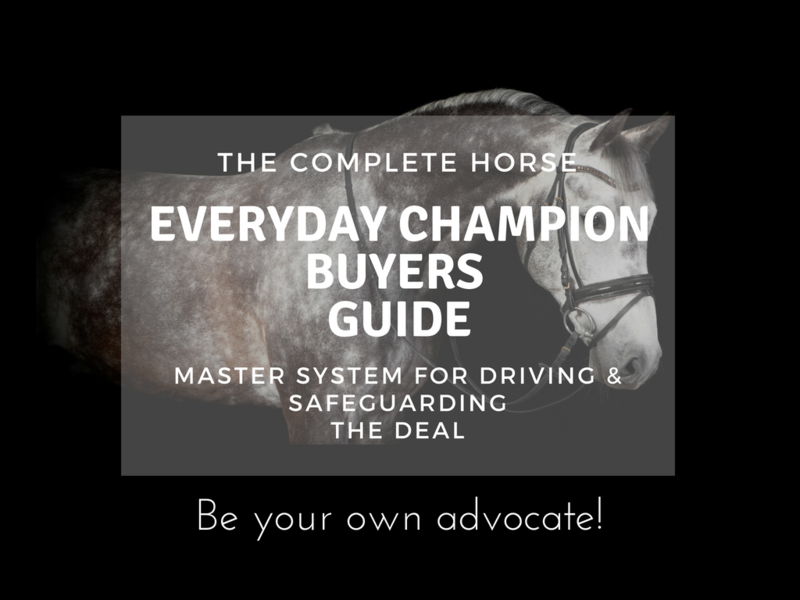 You will learn everything from how to establish a safe presence around horses, easy rules to approach and handle a horse, groom with techniques reserved for experts and tack up with the system and knowledge that will impress even the crustiest horsemen, and more! 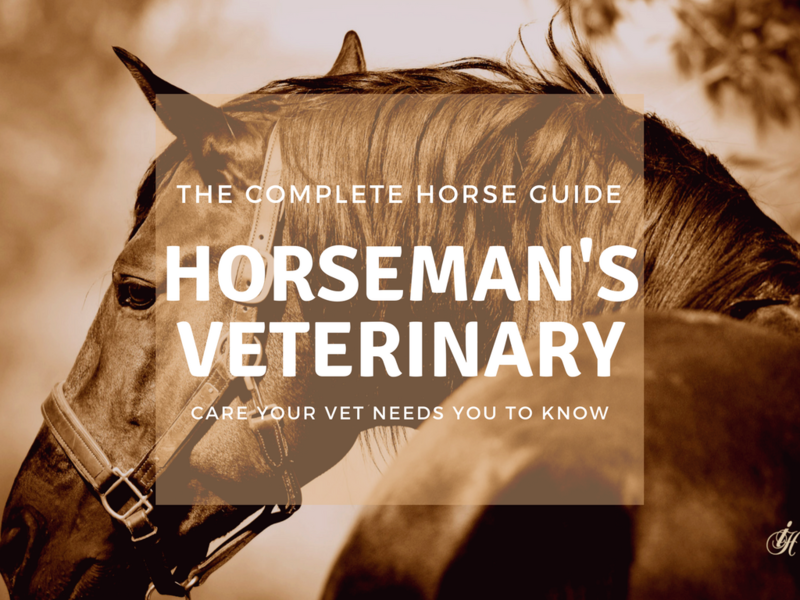 Everything at The Complete Horse builds on the simple but very important information here. If you're a dreamer of horses, or have a true desire to take your destiny with them into your own hands, The Complete Horse Guide to Basic Horsemanship will give you the step-by-step process, confidence and knowledge to take you to the next level with your horsemanship, and you'll have the true foundations to build a solid lifetime with horses. 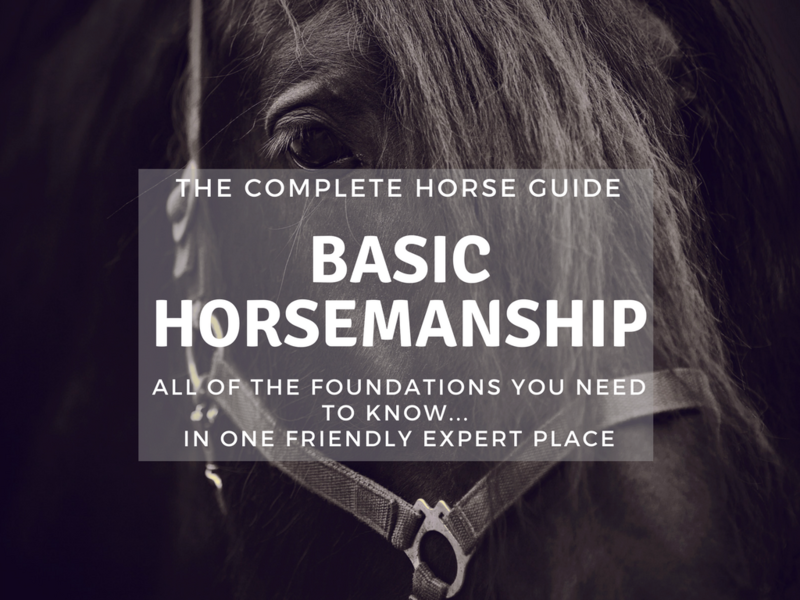 To join Leslie inside the Complete Horse Guide to Basic Horsemanship, click below now. Remember the thing they say "purchasing a horse is the cheapest part"? Well... it's true. But it doesn't need to be a mystery and it doesn't need to be a shock - but it does need to be addressed! Included are real numbers from real scenarios, lists of the unexpected, budget planners and ideas for making it all work. 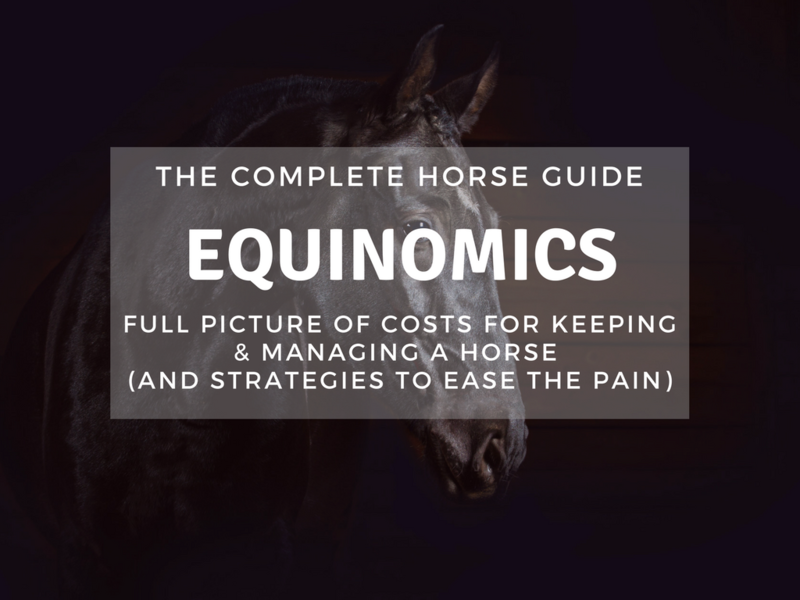 To join Leslie for The Complete Horse Guide to Equinomics, click the below now! 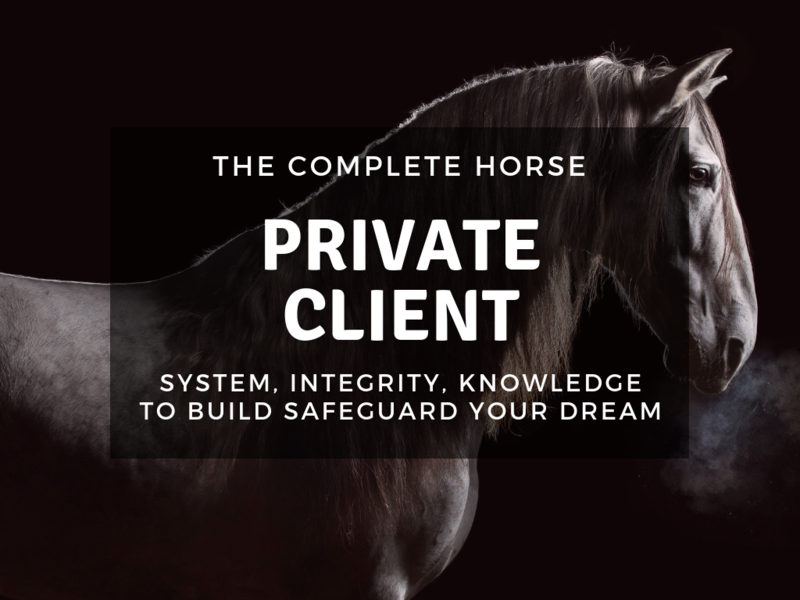 If you think you're ready to step into the horse life, and want to know how to identify and purchase the right horse for you that is safe, sound, solid (and yes, dreamy), while smartly navigating the deal-making pitfalls the horse world is famous for, this course is absolutely for you! During this 6 week course you'll learn the exact formula Leslie uses for buying and importing investment horses such as Pure Spanish Horses, a USEF Horse of the Year (Catango V) Thoroughbreds, endurance horses, sport horses, ranch horses and beloved backyard ponies.. You’ll look over her shoulder as she walks you through how to be your own advocate, set up your own Super Net system, exact negotiation strategies, how to look critically at every horse to weigh greatness and weakness, the 3 fatal anatomy red flags, and how to know your field before you ever step into it. 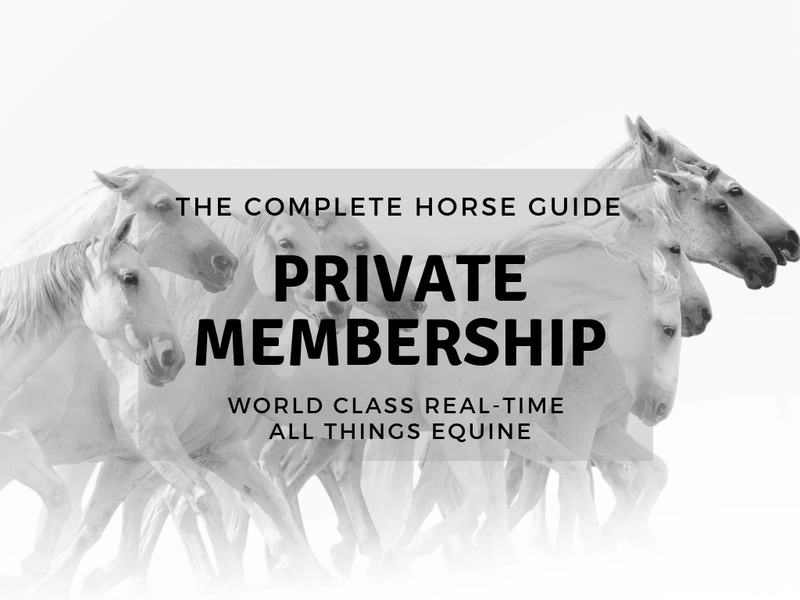 To join Leslie inside the Complete Horse Guide to Purchasing a Horse, click below now. The Complete Horse Ultimate Makeover Series is here!! Join Leslie for this unprecedented 8 week series that follows her "over the shoulder" style as she engages the exact techniques and timeline she uses to prepare multi-million dollar Thoroughbreds for the sale ring to bring her TCH Gelding Steuben from his winter off to completely show-ring fit. This series puts all of the other TCH Courses into practical practice in real time. 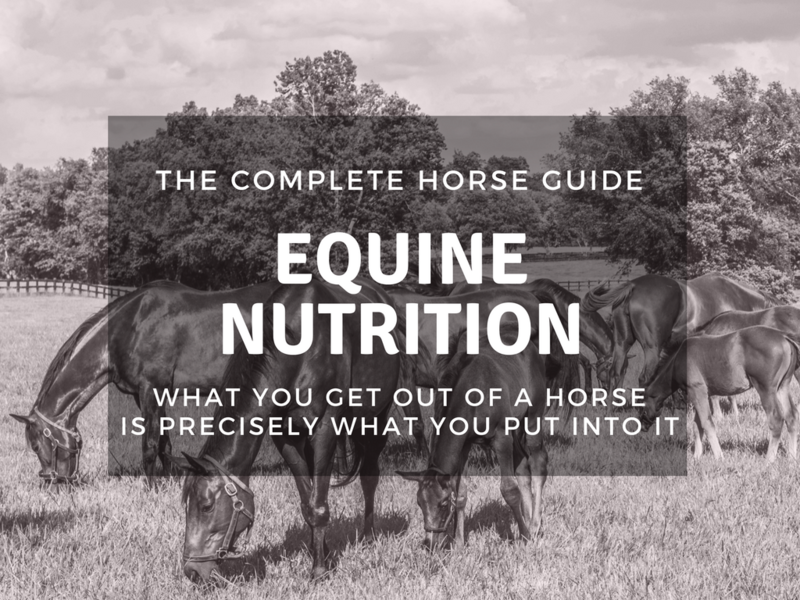 It's full of special tips and tricks that Leslie has learned over the years that, frankly, she doesn't share with anyone because they give her horses that extra fairy dust that sets them apart. 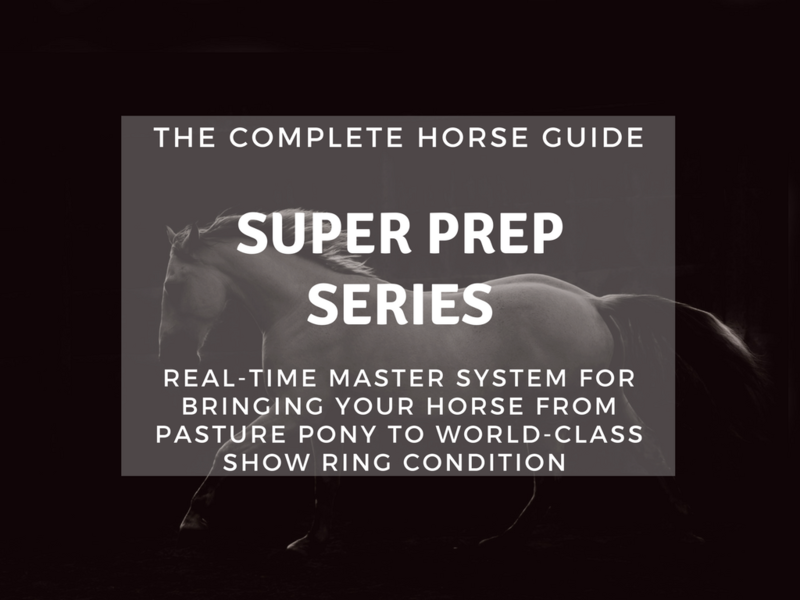 Students will receive calendar, scheduling and progress downloads and access to our private group of horse preppers where Leslie will drop extra tips, ghost webinars, bonuses and contests and super fun incentives to keep the series fun and preppers on track! The bonuses, special surprise guests and materials for this course are some of the best in the whole TCH stable! 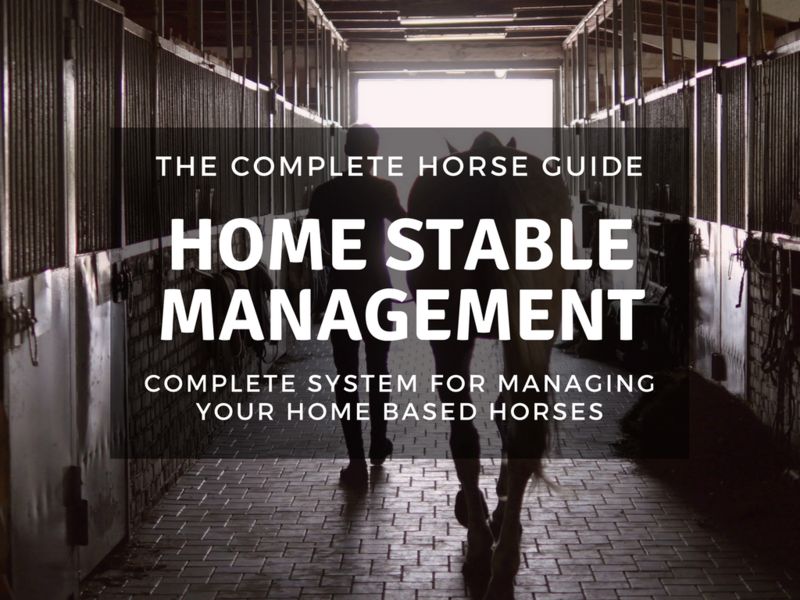 It will be incredibly useful for those with horses they want to bring into their very best condition, and even for those who are dreaming about or love horses who want to join in the fun and learn no-pressure top-level horsemanship and management from a completely different perspective. From backyard pasture to sweeping sport horse farm, there are horse and facility management practices that remain constant across the board! To join Leslie for this remarkable course, click below now! Early signs of Colic and what to do about it. Sometimes it's just easier to work one on one! From a simple conversation to more involved advocacy and direction, we build the most important element in the horse world: solid knowledge that builds relationship. Whatever your level, wherever you are in the world, what remains true is that the horse is constant.